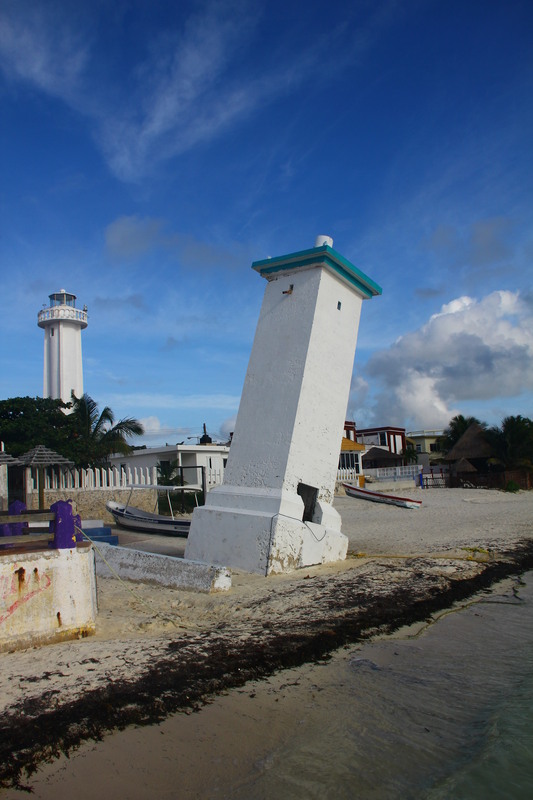 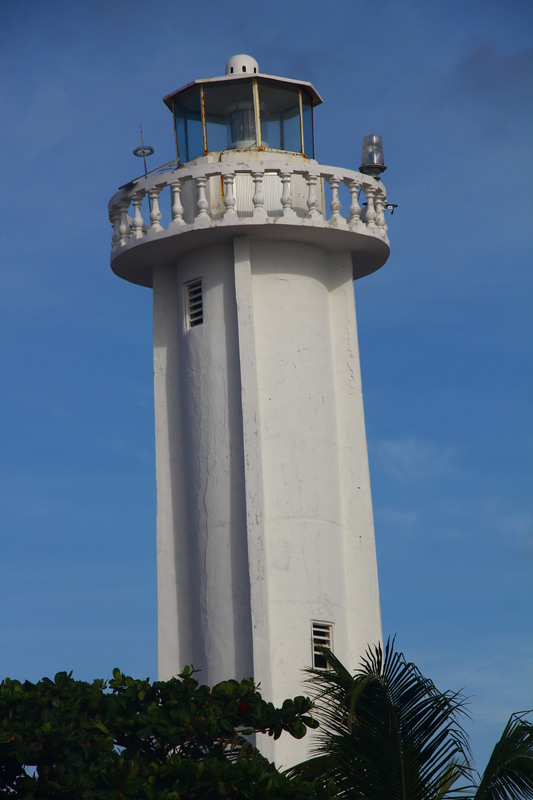 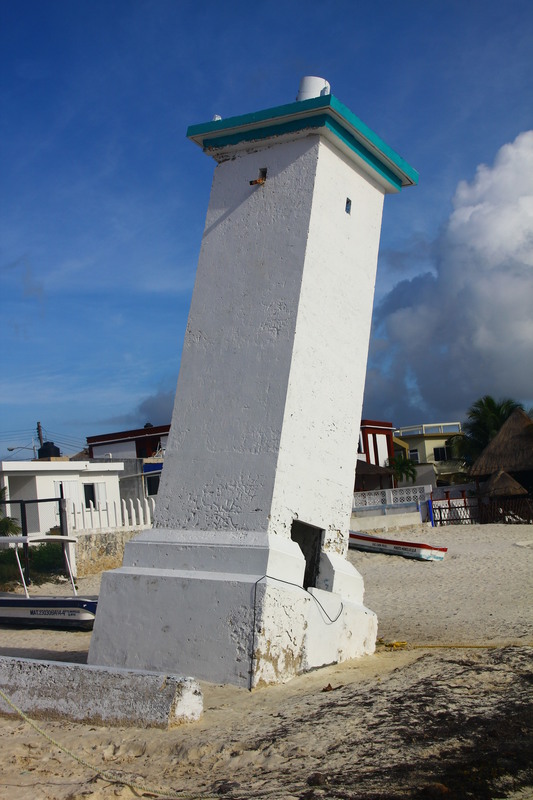 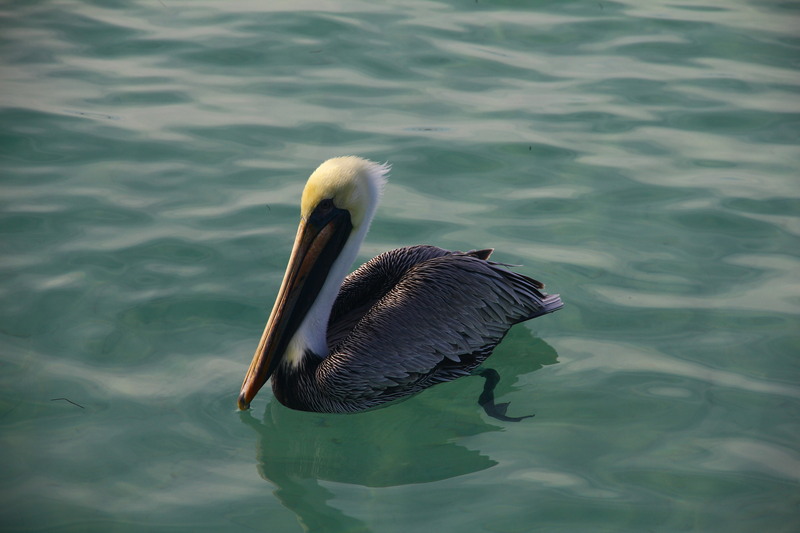 The symbol of Puerto Morelos: this lighthouse that was tilted in the 1967 Hurricane Beulah. 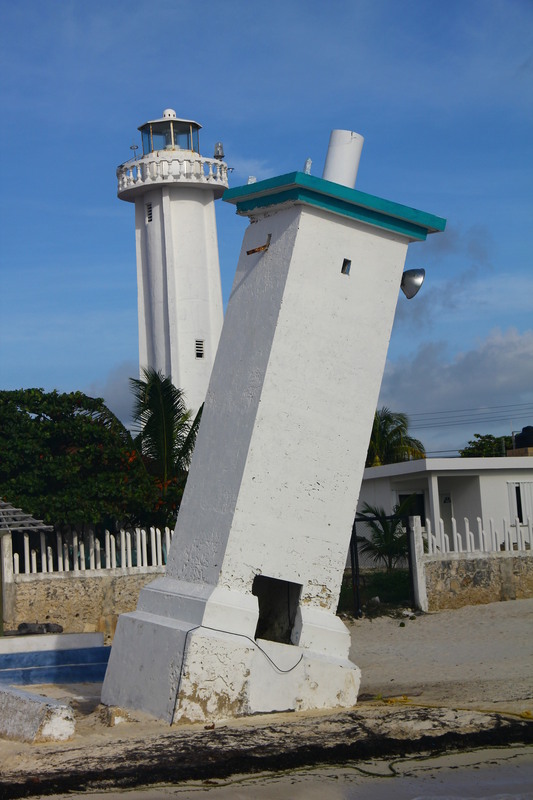 The new lighthouse built behind the original one. 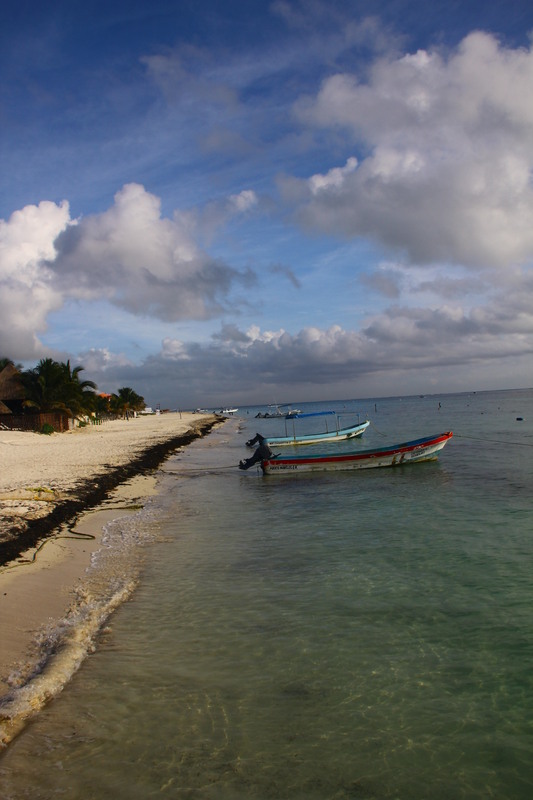 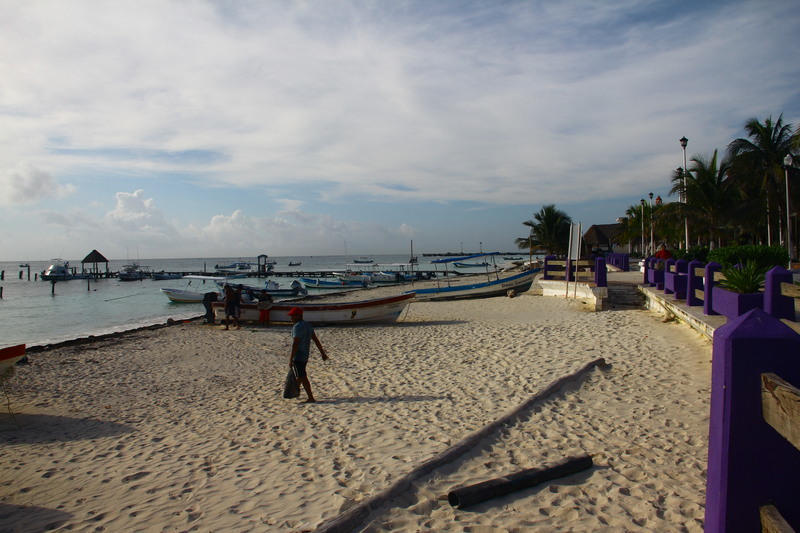 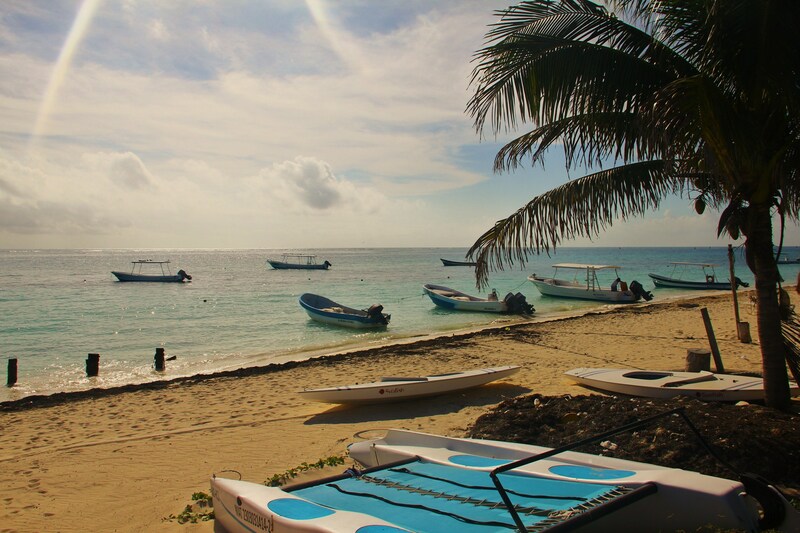 to get here from Playa Del Carmen, take a colectivo for 20 pesos. 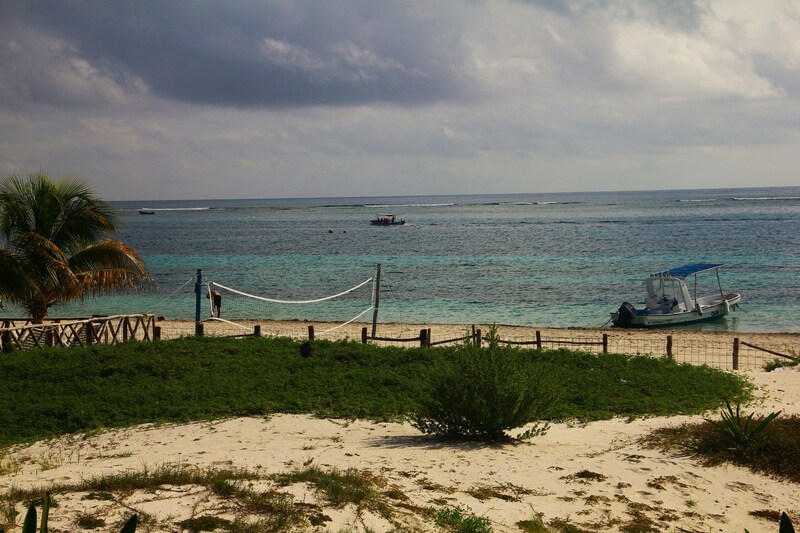 About a half hour ride.